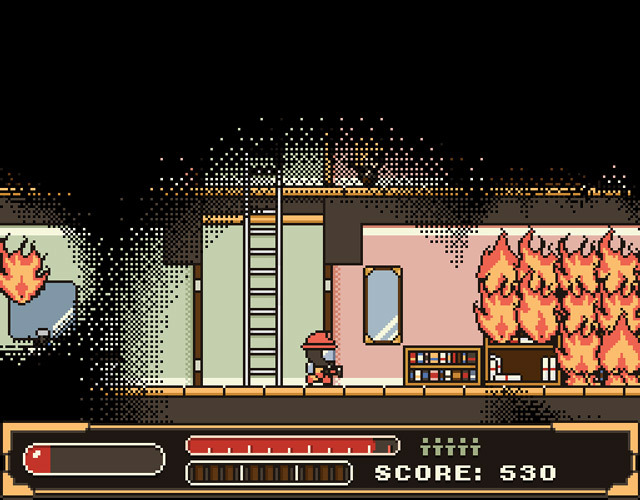 "An arcade style Firefighting game!" Mr. 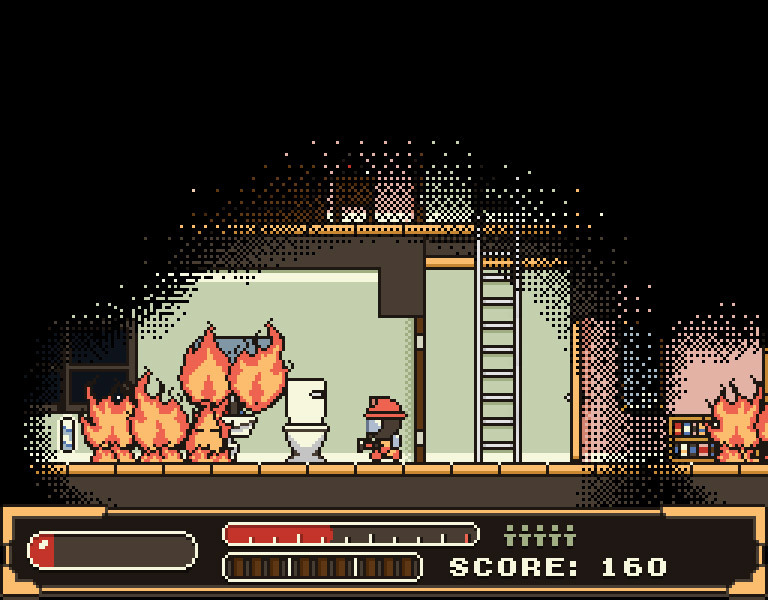 Rescue is a low poly arcade style platform game where you play as a firefighter and must make your way through different levels of buildings putting out the fire whilst trying to save the lives of any civilians who happen to remain in the building before they should perish in the fire. 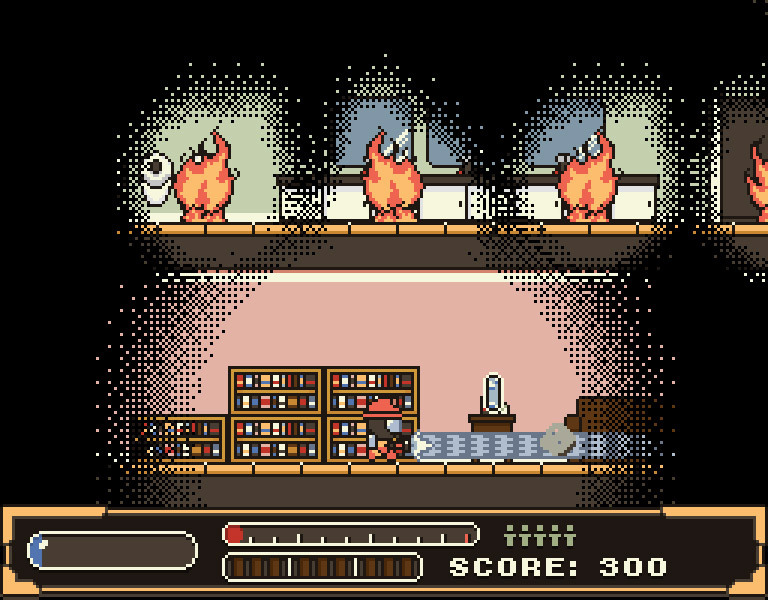 Although the graphics are fairly basic it’s a lot of fun especially with the little fires with faces who run back and forth making themselves like miniature enemies which add a bit of variation to just putting out the static fires. The game is played in a retro arcade style and its simplicity adds to its charm although it can become a little repetitive after a while it’s the kind of game that’s very easy to pick up and quite hard to put down once you start playing it. You can also save people from the fire by throwing them all over the place which is a lot of fun and that really is the best way to describe Mr. 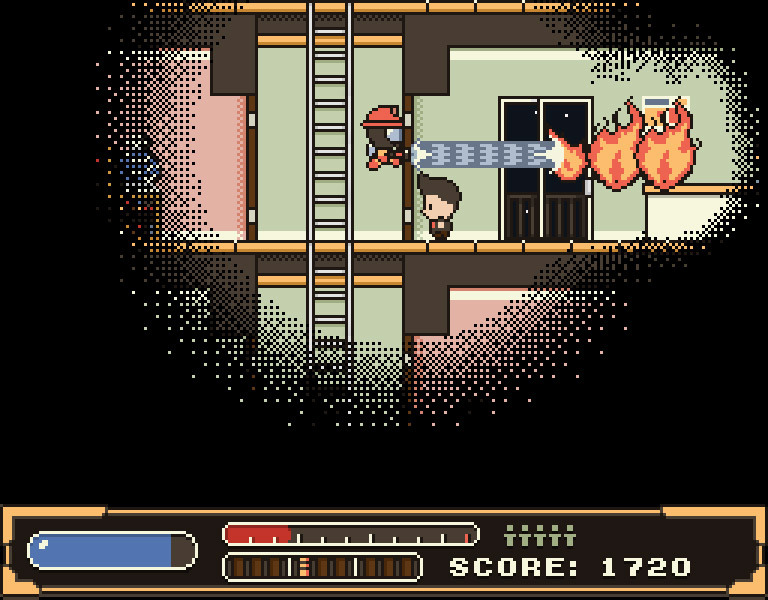 Rescue its simple arcade style retro fun. You can download Mr. Rescue here for free.